On the outside, this CB features a completely redesigned, modern look with selectable LCD display that can be red, green, blue or amber to match the interior of a cab. The display also has customizable night and day settings to enhance readability in both very bright and very dark conditions. The 29 LX�s large center scroll knob provides simple one-touch programming of the unit for easy setup and channel changes. Lastly, the 29 LX includes a redesigned ergonomic microphone for easy and comfortable use. Internally, the 29 LX is based on the classic 29 LTD with some new added features. The new weather alert scan automatically advances to the next clear NOAA weather channel when driving cross-country, ensuring the driver is always getting the latest weather alerts and warnings. Also new in the 29 LX is the industry�s first and only Radio Check Diagnostic. Now drivers can monitor continuously their radio�s RF output, SWR setting, and battery voltage. 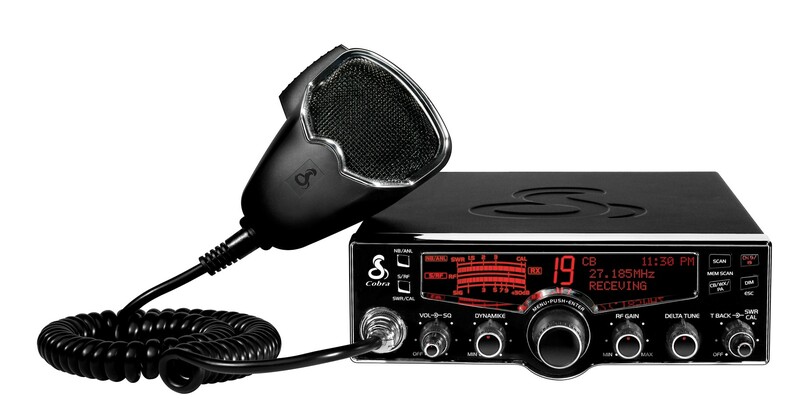 Like previous Cobra 29 models, the 29 LX includes 4 Watts AM RF power output, the maximum allowed by law, instant access to emergency channel 9 and information channel 19, as well as Delta Tune to clarify incoming signals and adjustable Dynamike� boost, which increases the microphone�s sensitivity for increased voice clarity. 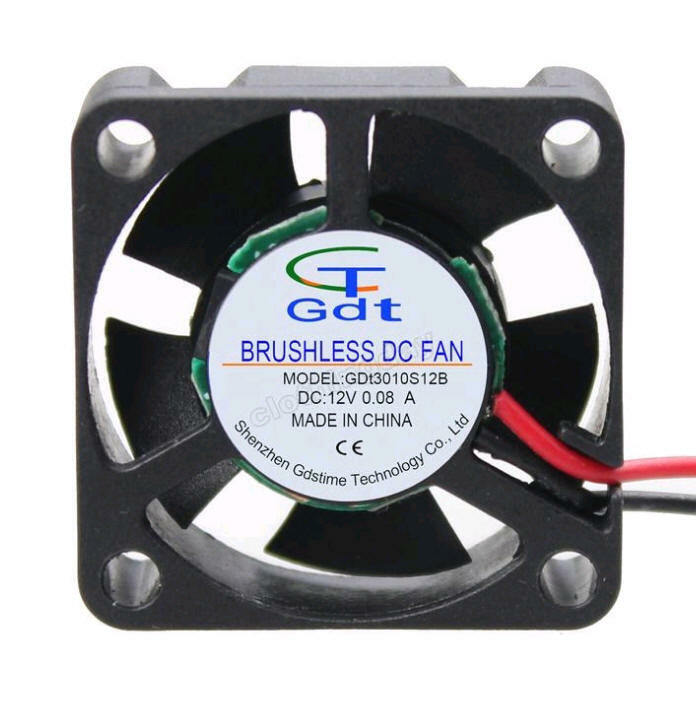 4-color Illuminated LCD Display Allows programming of Blue, Red, Amber or Green display. Selectable 4-Color LCD Display Choose from four easy-to-read display colors: red, blue, green and amber. 10 NOAA Weather Channels Instant access to 10 National Weather Channels, 24 hours a day, in all 50 states. Emergency Weather Alert Alerts you if threatening weather is nearby with an alert tone even if CB is turned off. Weather Alert Scan Automatically scans for the nearest weather alert signal. Memory Channel Scan Allows scanning of up to 10 channels stored in memory. Memory Channels Stores up to 10 frequently used channels. Selectable Key Tone Allows key tone to be turned on or off. Day / Night Dimmer Control Adjusts brightness of the front panel for day and night driving. Channel Scan Allows scanning of all 40 channels. Auto Weather Scan Automatically scans for the weather band for the strongest signal. Frequency Display Displays operating channel frequency of CB and weather band. 4-Pin Front Microphone Connector Allows convenient installation to be in dash or under dash.